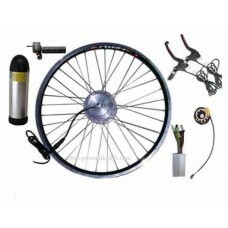 E-bike kits power cable for connecting controller to batteries. 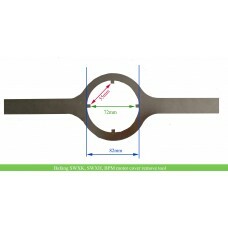 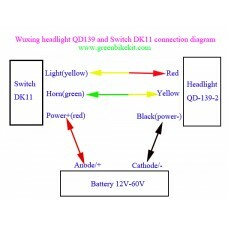 You can choose different discharging connector you need. 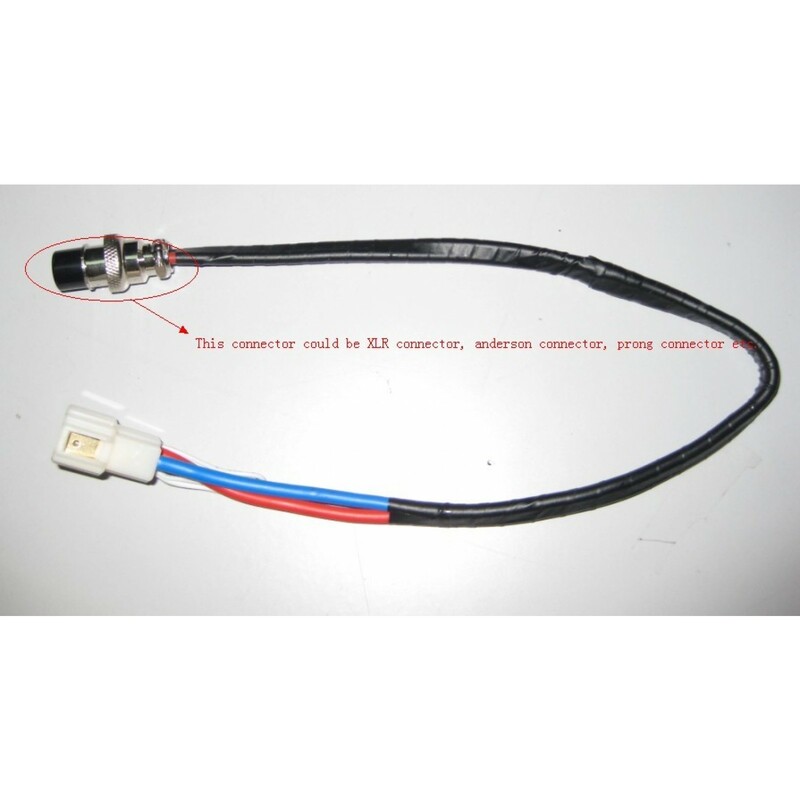 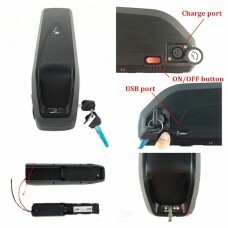 Controller power harness for e-bike conversion kits, connecting the controller to the battery, with difference discharge connector for options. 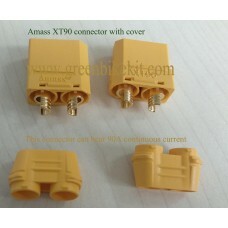 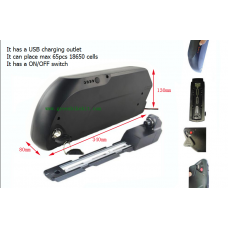 For connecting controller side, the connector is DJ7031 connector which is suitable for our controller; for connecting battery side, you can choose your demand connectors. 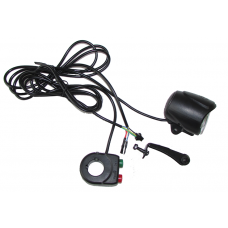 Review "Controller power cable for electric bicycle kits"